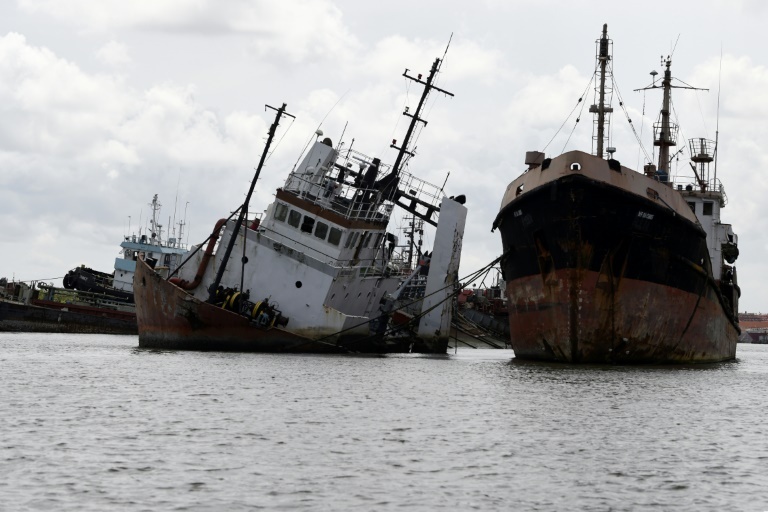 BUSINESS NEWS - The two men in the motorised wooden canoe look around warily as they leave a towering shipwreck in the Lagos lagoon, with the barrels of oil on board barely concealed under rags. 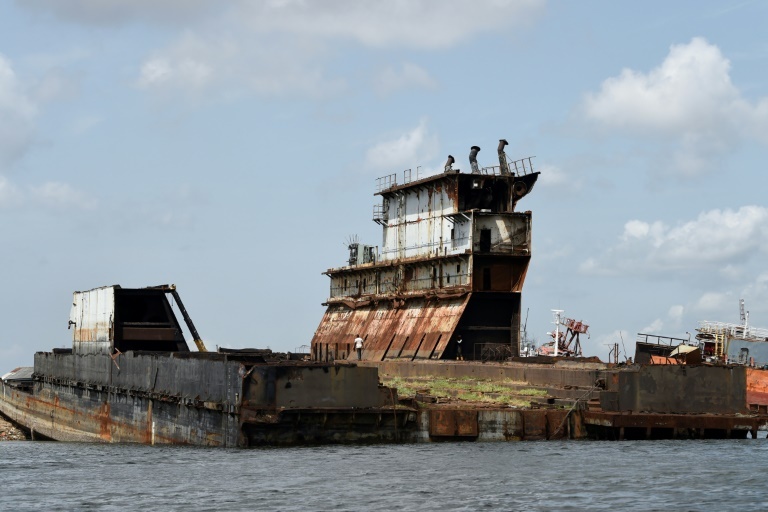 The wrecks are a perfect hiding place for traffickers. 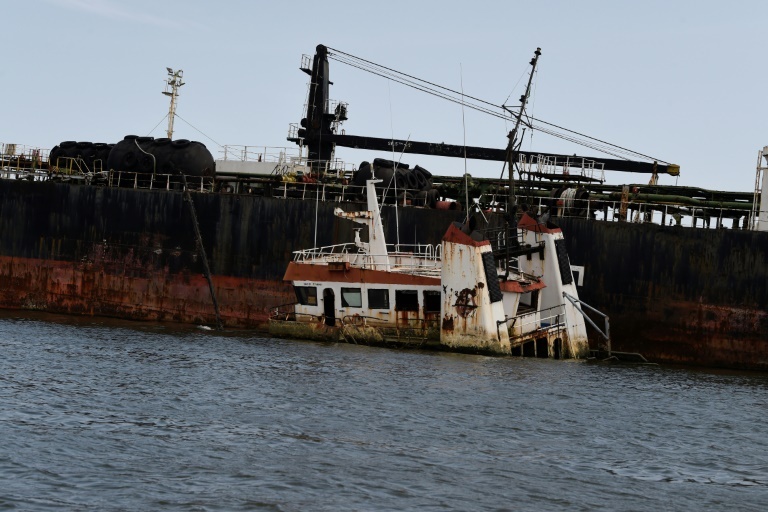 Some of the wrecks have become havens for marine wildlife -- others are dangerous, both above and below the waves.